Disclaimer: While every effort is made to insure that this web site reflects accurate information, Fremont County does not warrant or guarantee the content of information posted on this site. This website is prepared as an informational service only and should not be relied upon as an official record. 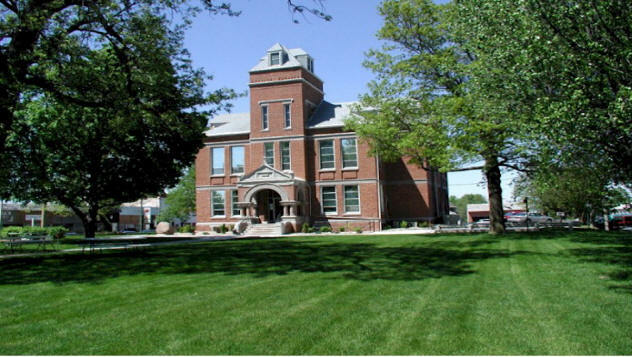 The only information that can be considered accurate is kept on file at the Courthouse in each respective Fremont County Office. Further, Fremont County neither warrants nor guarantees the content of information linked or referenced by this site. For questions or comments contact the Webmaster.